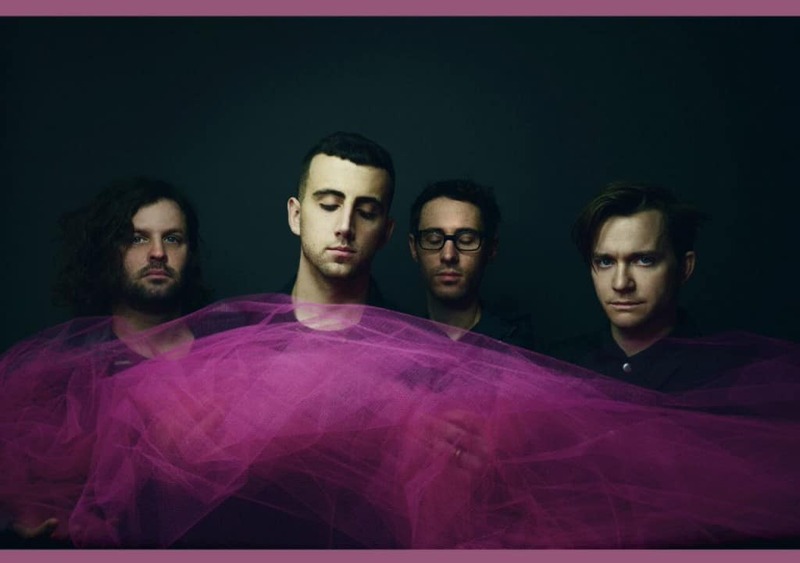 New York indie rockers Cymbals Eat Guitars have announced a headline run across the U.S., in support of their recent critically acclaimed album Pretty Years. Support will come from Palo Duro and Active Bird Community, as well as a one-off show with The Districts. Cymbals Eat Guitars are currently on tour supporting the Pixies.